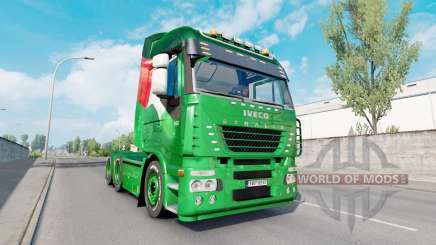 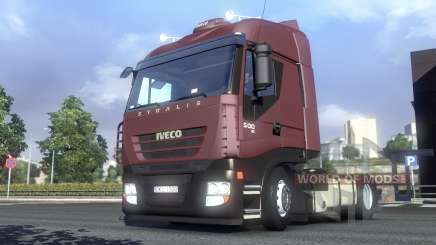 On this page you can download Iveco Stralis for ETS 2. 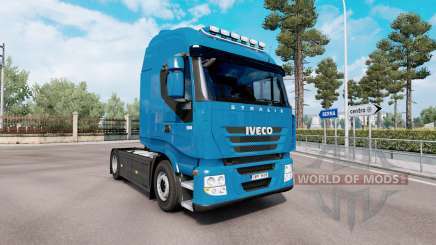 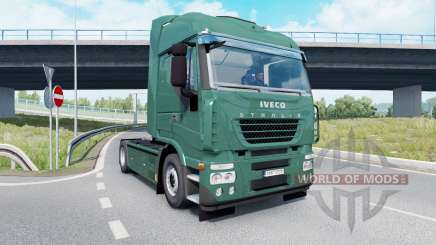 New Iveco Stralis mods will allow you to get your own Iveco Stralis for Euro Truck Simulator 2, which is one of the best trucks in its class, familiar to each fan of trucker games. 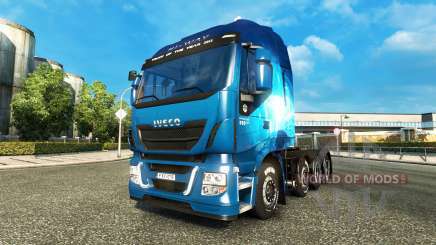 Download ETS 2 Iveco Stralis from this page, completely for free and without registration.